The link above is from the Australian Bureau of Statistics. The video has no audio. 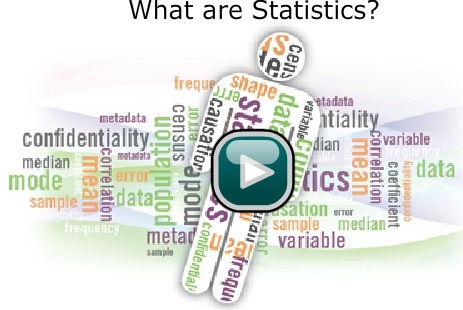 It explains what statistics are.